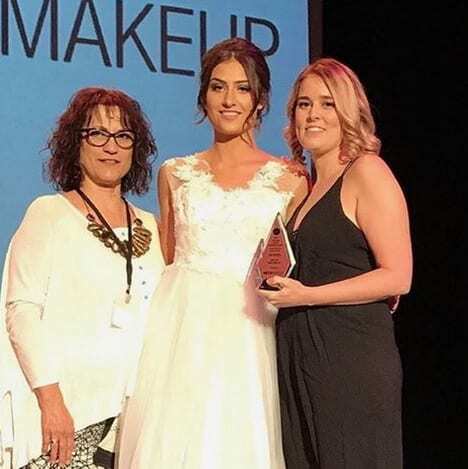 Mel – 3rd Place in Bridal Makeup at Hair & Beauty SA Awards! A huge CONGRATULATIONS to our beautiful Melissa for coming Third in Open Bridal Makeup at SA Hair and Beauty awards last night. What a great night it was all round!